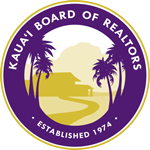 All fees, after any discounts are applied, will have 4.166% Hawaii GE Tax added to the fee total. 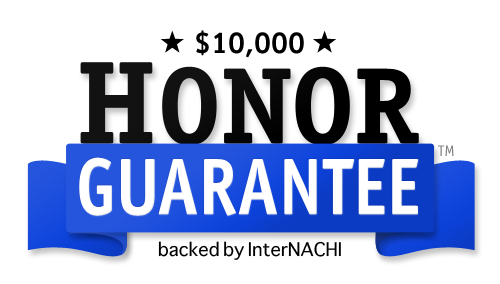 After the inspection is scheduled, you will receive an email with a link to the inspection agreement and a link to pay online to take advantage of our 10% discount! Please note the agreement must be signed before you will be able to view the report. What happens if we see or smell indications of mold? We provide an infrared moisture inspection at kitchens, bathroom and other interior plumbing fixture and appliance locations, using the same equipment and process as the mold specialists. This service can be expanded for an extra fee that is based on the size of the home to include the interior floors, walls and ceilings that are not obstructed by cabinets, furniture, wall hangings or other personal belongings. Mold does not grow without adequate moisture and proper conditions. Indications of mold like substances that we observe or smell is noted in the report. The difference between our services and that of a mold professional is that as certified home inspectors we are not considered mold experts and we are not allowed to instruct how to repair or remedy mold or interpret lab results. Lead Paint: The use of lead based paint was discontinued in 1978. Homes built prior to 1978 may have lead based paint. An approximately 1" square of all layers of paint is needed. KHIS offers lead paint testing but as certified home inspectors, we are not allowed to instruct how to repair or remedy lead paint or interpret lab results. Asbestos use is in some manufactured products is still allowed, but some were banned. EPA Information Samples are attempted to be taken from inconspicuous areas when possible but it may leave noticeable damage. Permission from the seller must be granted before samples are taken.